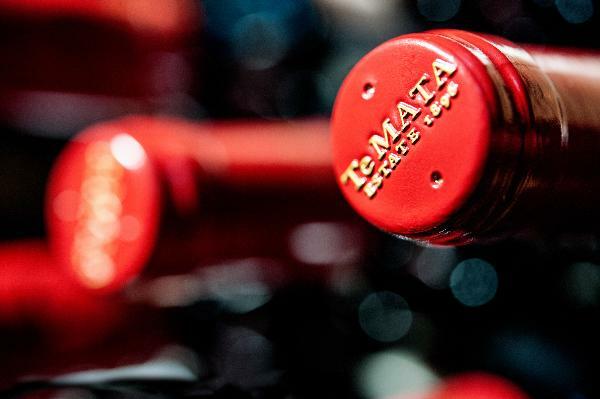 Established in 1896, Te Mata Estate remains family owned, producing internationally recognized wines exclusively from its Hawkes Bay vineyards. Under the direction of John Buck, Te Mata Estate has, over thirty years, produced a stunning array of red and white wines including famous labels such as Coleraine, Awatea, Bullnose, Elston, Cape Crest and Zara. In 2012 Te Mata Estate launched Estate Vineyards, a collection of five varietally designated wines; merlot/cabernets, syrah, gamay noir, chardonnay and sauvignon blanc.